Based on: John W. Campbell, Jr.‘s novella Who Goes There? A USAmerican research station in Antarctica find themselves the harbor of a sled dog that ran from another facility, chased down by helicopter. But before the hunters can kill the dog, they crash. Irritated by events, the men decide to investigate the Norwegian camp nearby. What they find there, actually raises more questions – and that’s before the saved dog starts mutating into something else entirely. 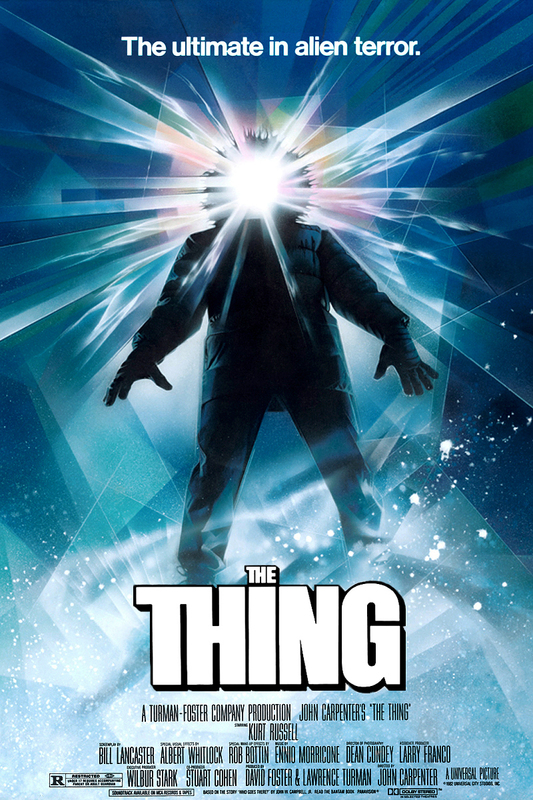 The Thing – arguably one of Carpenter’s most revered films – cements what I had been suspecting: Carpenter is wasted on me. I thought The Thing was well done and I loved the special effects, but other than that, it just really didn’t speak to me. Lee (George Clooney) and his producer Patty (Julia Roberts) have a very successful TV show in which he discusses the developments on Wall Street. As part of his show, Lee gives recommendations on what stocks to buy and what to sell. And recently he recommended the stocks of Walt’s (Dominic West) company – that shortly thereafter went bust in a pretty spectacular fashion. Janitor Kyle (Jack O’Connell) followed Lee’s advice – and lost everything. 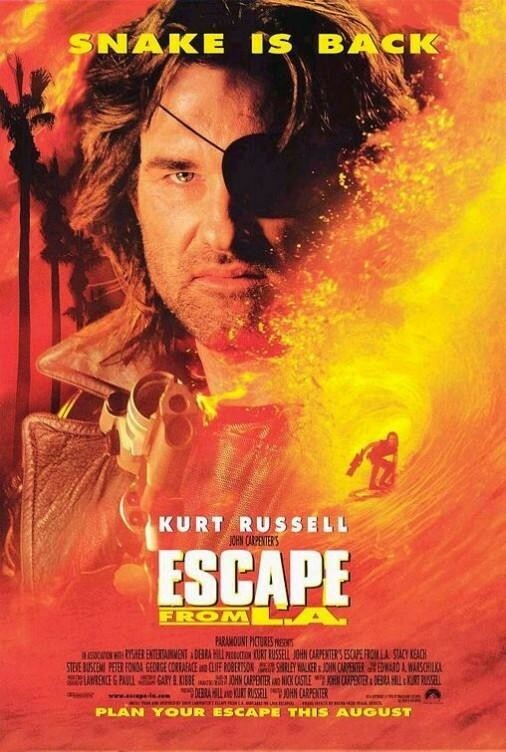 Now Kyle has found his way into the studio and takes Lee hostage, hoping to get to the truth – and to justice. 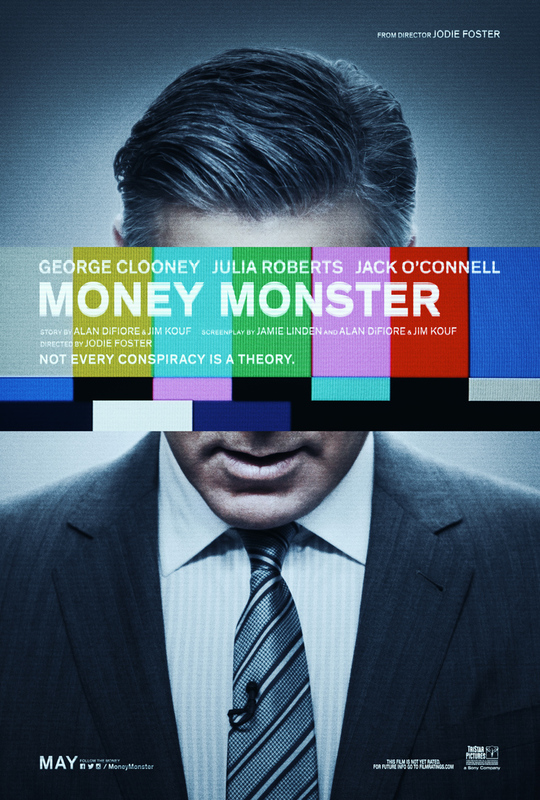 Money Monster is a very watchable film with good performances. It’s solid, but it never really manages to go beyond that. Dublin in the 1980s. Conor (Ferdia Walsh-Peelo) and his family aren’t doing too well financially, which is why it is decided that Conor should change from his current school with a hefty fee to one that is publicly funded. Conor is appalled, and sticks out like a sore thumb at his new school. But then Conor sees Raphina (Lucy Boynton), an older and beautiful girl. He knows that he has to get her attention somehow and so simply walks up to her and asks her if she wants to participate in his band’s music video. When she says yes, all that is left to do is form a band, write a song and develop a concept for a music video. No trouble at all. 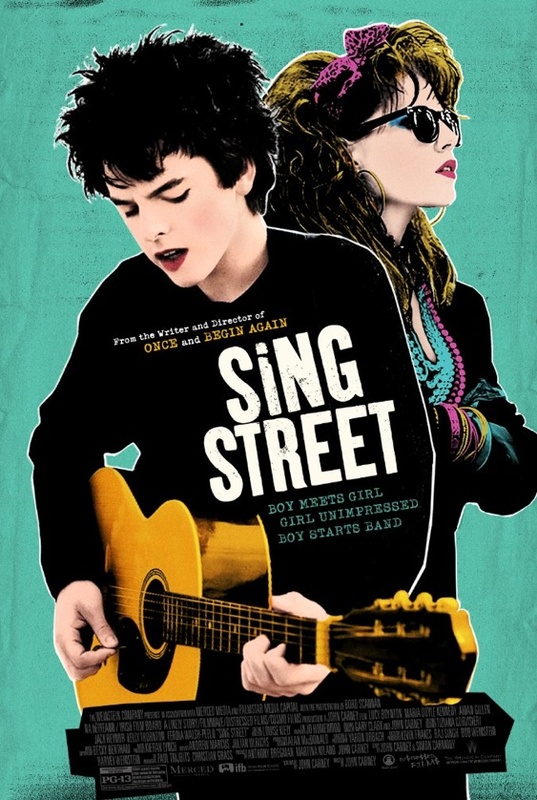 Sing Street is a very funny and sweet film with nice music. It’s also very much a boy’s vision of how his life is supposed to be and that, unfortunately, includes some poor handling of female characters. Zev Guttman (Christopher Plummer) only barely survived World War 2 in Auschwitz. The rest of his family did not. Now living in the USA, he is old and dementia is slowly grabbing ahold of him. After his wife dies, he finds that the time is finally right to go on a mission and bring down one of the SS officers in Auschwitz who is still at large. Together with his friend Max Rosenbaum (Martin Landau), Zev has narrowed it down to five people the guard could have assumed the identity of. So Zev flees from the senior residence with a bit of money, a detailed letter that explains everything and a gun, hoping to achieve his goal before his dementia will take him over entirely. 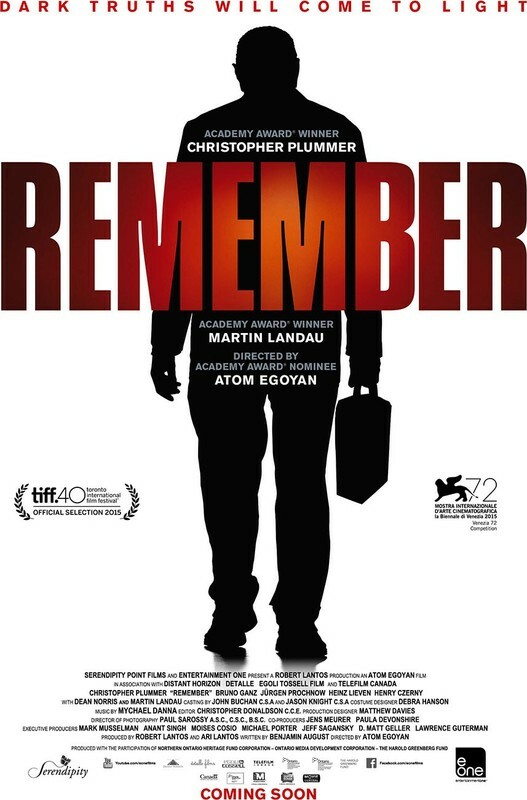 Remember takes you on a slow, painful journey and ends with a kick in the gutts. And in this case, all of those things are really good, although afterwards you’ll probably want a stiff drink. 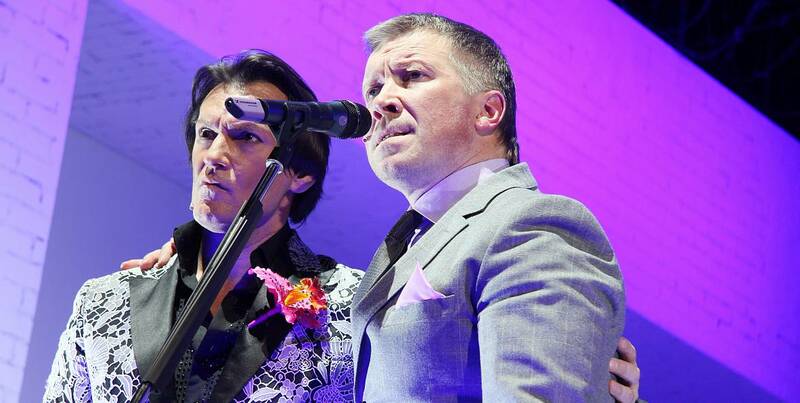 Lord (Igor Mirkurbanov) is a famous Russian singer, about to be honored for his life’s work in the Kremlin. The prize is delivered by his friend Robert (Alexei Kravchenko) who is the Minister for Rubber Goods. But their partying finds a quick end when they are contacted by Cheavley, the main rival of Robert’s wife Gertrude. Cheavley has video evidence that Lord and Robert are actually lovers and threatens to expose them. In the world of Russian politics, intrigue and bigotry that cannot stand. An Ideal Husband is a sometimes haphazard but always enthusiastic amalgamation of various texts that are full of political barbs, irony and sarcasm. While it was a bit long and seeing it in Vienna made it feel a little diluted, I did enjoy most of it. Tina (Carolyn Genzkow) had planned on spending her summer holidays with her friends, partying and enjoying herself. But after a rave at the local swimming pool, she starts seeing this creature that seems to follow her home, raiding her fridge and disappearing whenever somebody else is there. Tina’s parents are understandably worried, as Tina’s mental health seems to start to spiral more and more out of control. I missed this film at last year’s Viennale and was very happy when it got a small release after all here. 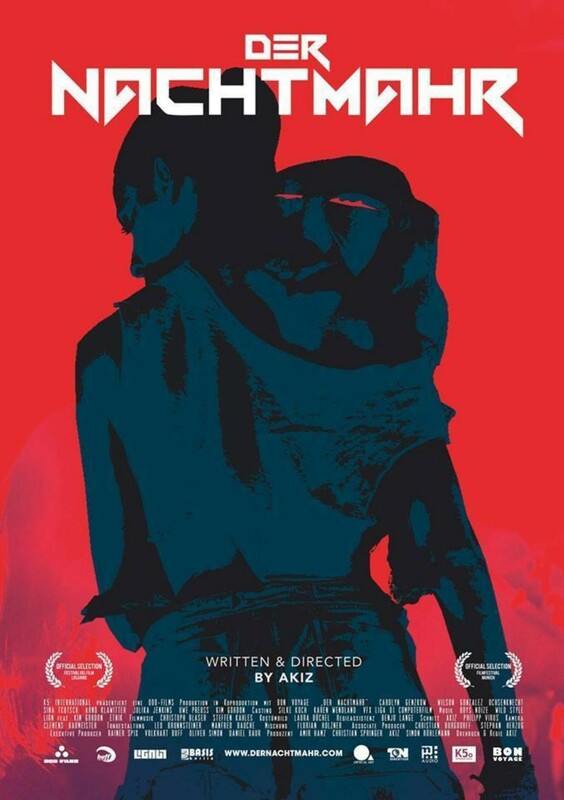 And I’m even happier after having seen it: Der Nachtmahr is a weird and beautiful film. Touching, well-acted and smart it takes you on quite a journey. Erik (Ulrich Thomsen) just inherited the family house and he and his wife Anna (Trine Dyrholm) and their daughter Freja (Martha Sofie Wallstrøm Hansen) are about to move in. But they don’t want to move in alone. Instead they want to build a commune. So they find Ole (Lars Ranthe), the couple Steffen (Magnus Millang) and Ditte (Anne Gry Henningsen), Mona (Julie Agnete Vang) and Allon (Fares Fares) to move in with them. And this works rather well until Erik meets Emma (Helene Reingaard Neumann) after a few years and falls in love with her. 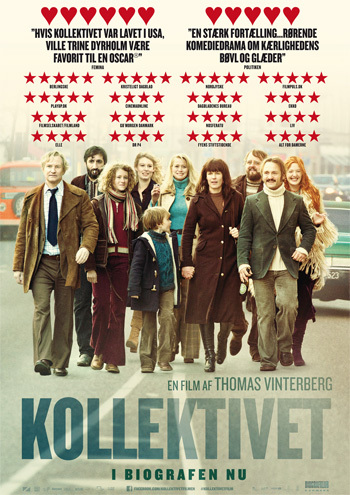 Kollektivet is a well-acted ensemble piece with great characters, but I do think that I was a little more taken with the stage version than with the film. 1971. Delphine (Izïa Higelin) just arrived in Paris to study. As the wide-eyed country girl she soon finds herself swept up in a feminist activist group, drawn in by the French-Spanish teacher Carole (Cécile De France). Both Delphine and Carole are a little surprised when they realize that their attraction isn’t in fact platonic. When Delphine has to return home because her father (Jean-Henri Compère) falls ill, Carole follows. But under the watchful eyes of Delphine’s mother (Noémie Lvovsky) and society in general, can their love work? La belle saison is a nice film. It didn’t blow my mind with how great it was, but it was a really good film that I enjoyed a lot.